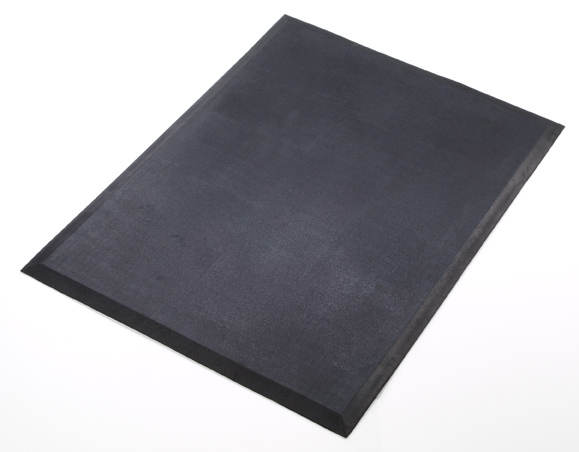 This extremely versatile mat is constructed of a blend of SBR/NR non-marking rubber. The molded, beveled edges on all sides allow for easy cart access, provide added safety measures and reduce slippage or tripping hazards. 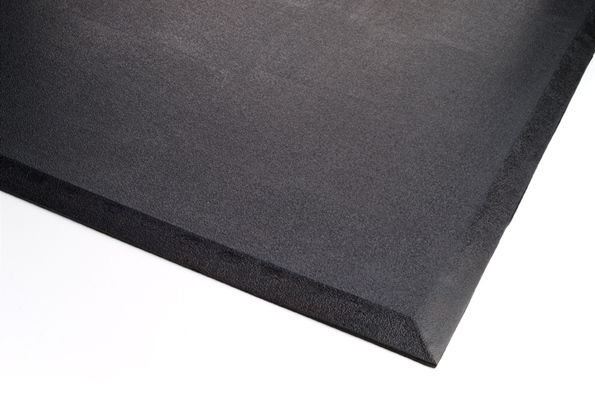 Available in both a single mat and an interlocking mat (including ends and center pieces), it can be used in a wide variety of environments to ensure comfort and safety in any workplace. 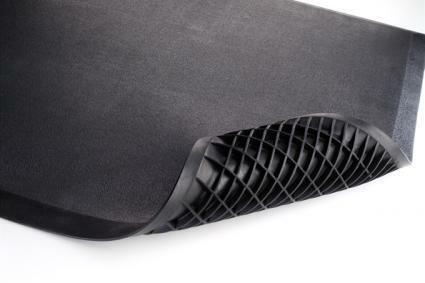 The waffle-back construction provides support and anti-fatigue properties to keep workers from tiring. 28" x 36" x 1/2" [W x L x H] 14 lbs. 28" x 34" x 1/2" [W x L x H]13 lbs. 28" x 31" x 1/2" [W x L x H] 11 lbs.